EXCESSIVE or exaggerated alarm about a real or imagined threat is fundamental in driving the human CO2-induced global warming climate change narrative. THE most popular climatic and weather-related events, as marketed by the Climate Crisis Industry, fall well within the bounds of natural variability. So, in order for such events to make the headlines, attract taxpayer funding for ‘research’, and advance the misanthropic, man-made climate change agenda, they must be accompanied by inflated language, an urgent tone, imagery of doom, and in many cases, fraudulent data. “THE Seas Are Rising”! You’ve read it, seen it and heard about it just about everywhere in conjunction with the climate change debate. However, the very statement “rising sea levels” is deceptive from the start. Not much has changed since then! The lure of green cash will corrupt to lies and unlimited falsehoods. Barry Brill’s report on Fiji’s relocation of a village doesn’t mean that it’s the only opportunistic Pacific island country when it comes to COP23. 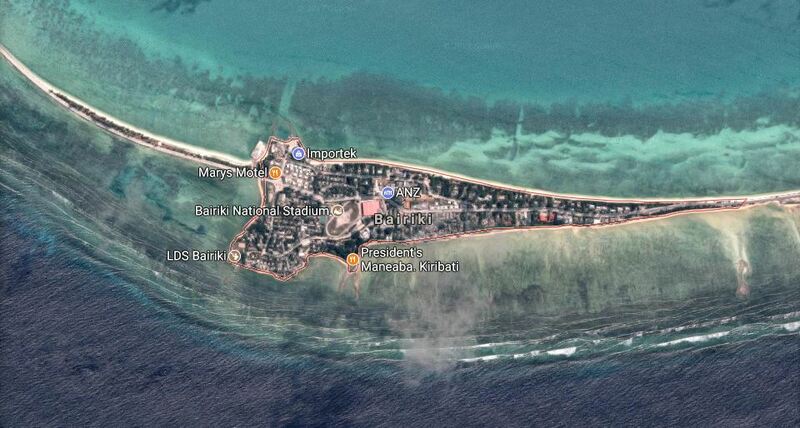 It’s near neighbour, Kiribati, is likewise trying to get its hands on some of that money to reimburse it for the NZD10 million paid to Fiji for 15,000 acres of land on which to resettle refugees from rising sea level. “BUT…but…without the U.S, how do we fund our climate gabfests in every exotic corner of the world?! Jet travel, 5-star hotels, champagne and caviar cost money you know!” – Signed, concerned UN climate elites and environmental NGO’s. While the COP23 climate conference is going on in Bon this week, there has been renewed wailing and gnashing of teeth over President Trump’s withdraw from the 2015 Paris Climate Accord this past summer. 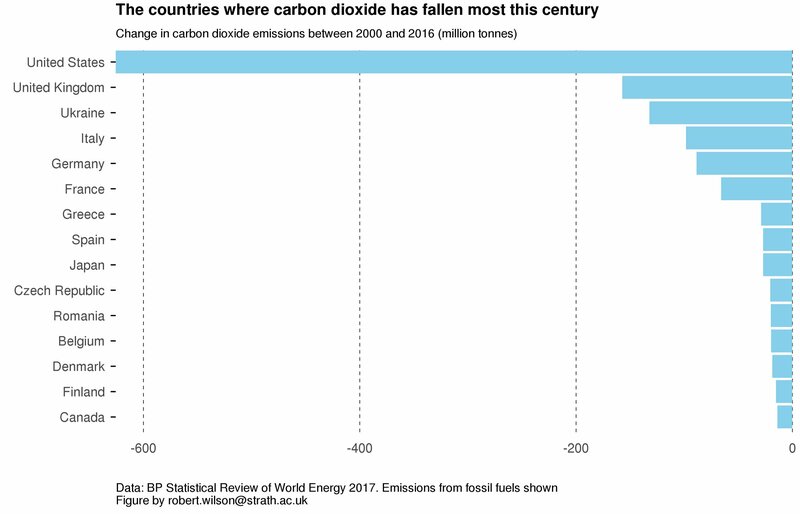 There are lots of reasons why the US doesn’t need to participate, but looking at this one graph, it becomes clear that other countries aren’t leading the way, not one bit. The USA leads by a large margin.